For over 10 years the MTX 95 name has been synonymous with unmatched SPL output and legendary performance. 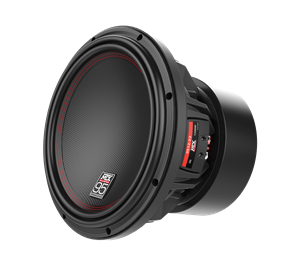 The new 95 builds on that legacy with new technologies that take this car subwoofer to levels never before acheived. Inverted Apex Surround with 1.25" Xmax - Maximizes SPL. 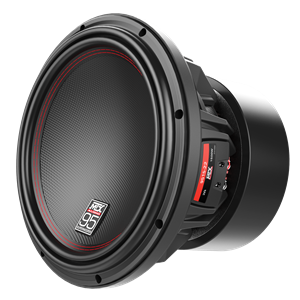 Check out these videos regarding the 95 series to learn more about the technologies that make this a true superwoofer.